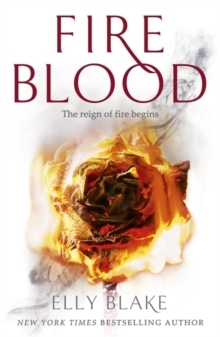 The explosive finale of the New York Times bestselling Frostblood Saga, perfect for fans of Red Queen and A Court of Thorns and Roses. 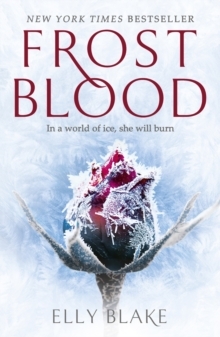 'A fierce and vibrant world' MORGAN RHODES on Frostblood'A sucker punch of escalating evil [and] sizzling romance' KIRKUS on FirebloodFrost and fire have joined forces. Now, they must wage a war against darkness... Ruby and Arcus face a more dangerous enemy than they could ever have imagined. Once Eurus opens the Gate of Light, darkness will be unleashed upon the world for all eternity. 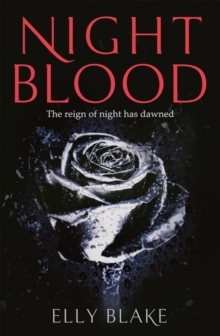 With the blood of night running in her veins, the line between good and evil becomes blurred.